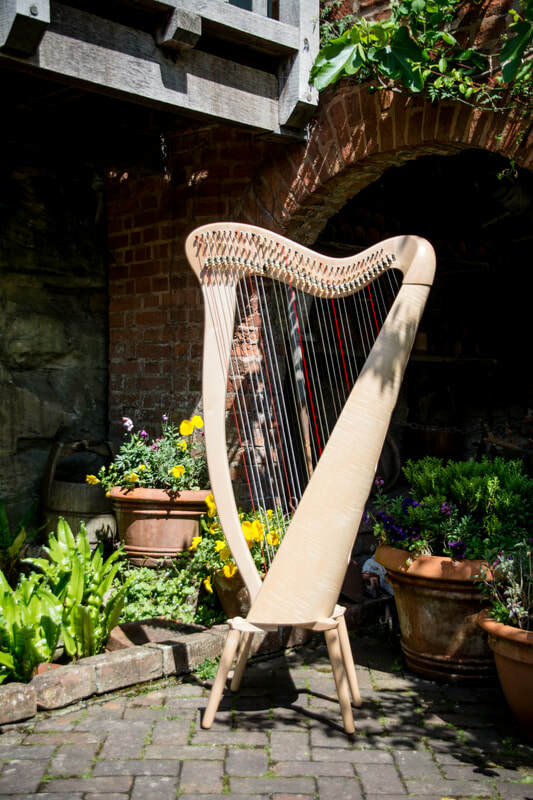 Pilgrim's have been making this harp since 1980, when Pilgrim Harps led the way with the first ever concert-strung Celtic harp. The result of this experiment exceeded all our expectations, producing an instrument with the fullest tone and range of dynamics we know from such a harp. The Clarsach is a performance lever harp originally commissioned by the legendary Derek Bell MBE, celebrated harpist with The Chieftains. Today it is firmly established as one of the most sought after and prized Celtic harps the world over.